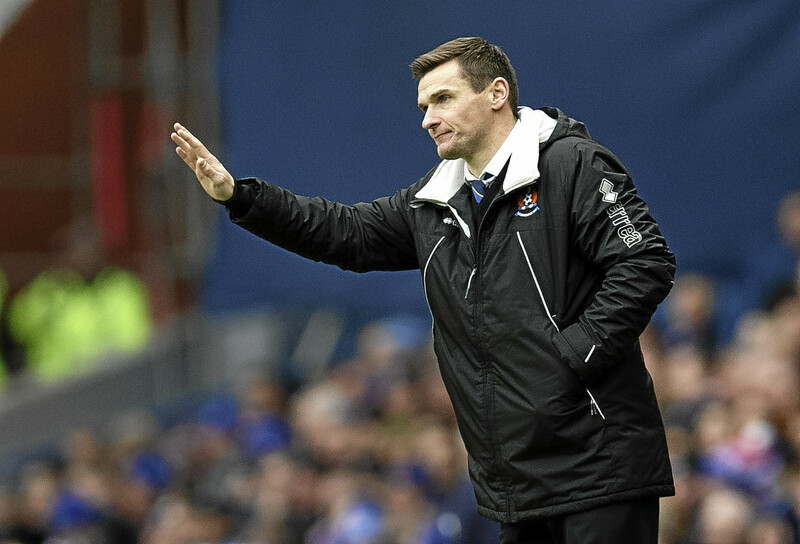 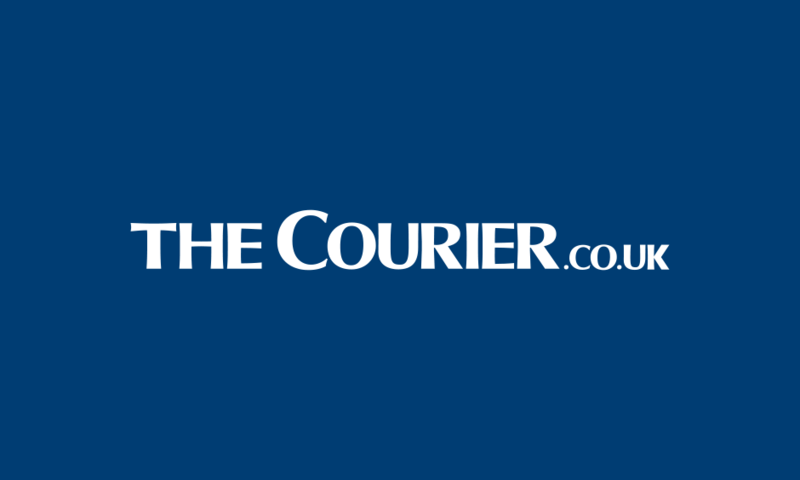 Kilmarnock assistant manager Lee McCulloch has issued a rallying cry to the club’s supporters as the Rugby Park side prepare for five crucial matches in their bid to avoid a dreaded relegation play-off clash. 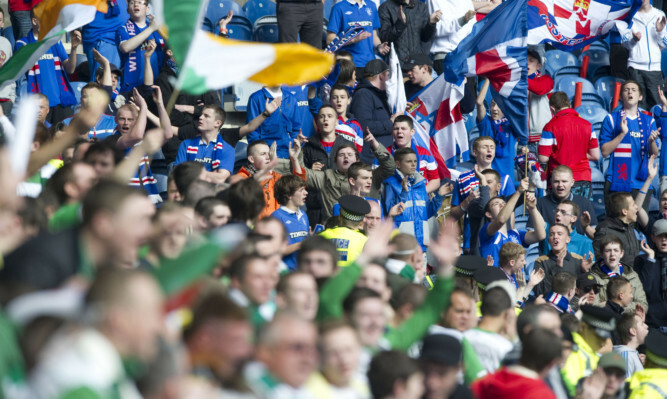 Police have warned Old Firm fans to be on their best behaviour at the Scottish Cup semi-final this weekend - or risk being banned from matches even if they do not attend the game. 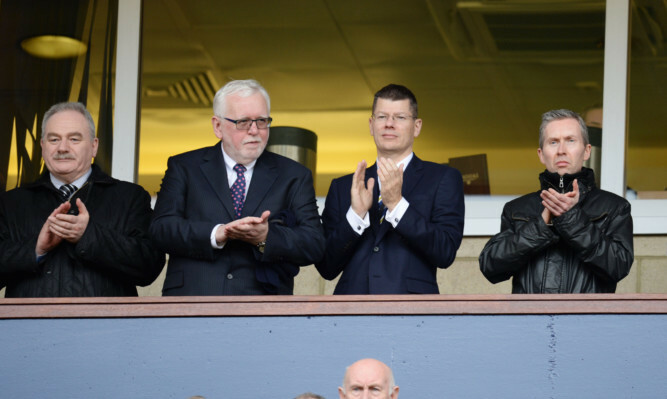 Scotland's top-flight clubs will have to wait until Tuesday to learn their post-split fixtures, Press Association Sport understands. 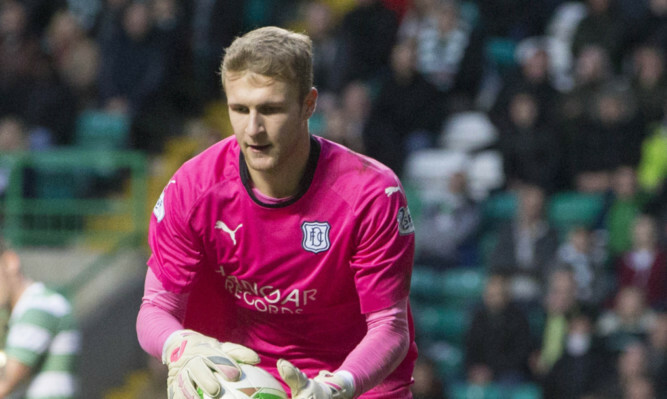 Dundee goalkeeper Scott Bain had a frustrating night in Prague, staying on the bench as the Scots beat the Czech Republic 1-0. 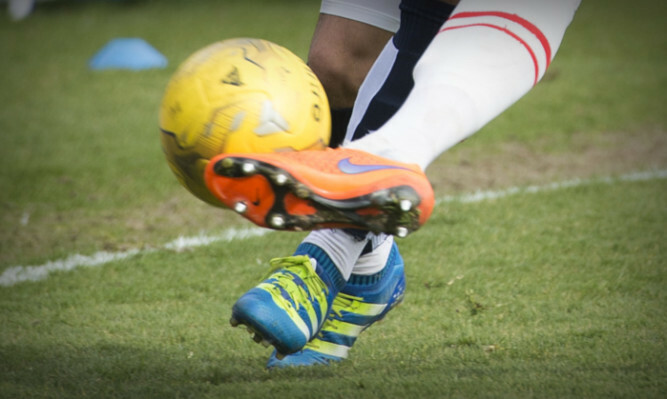 Ikechi Anya is urging Scotland’s new boys to grab “a brilliant opportunity” to become regulars in the national set-up. 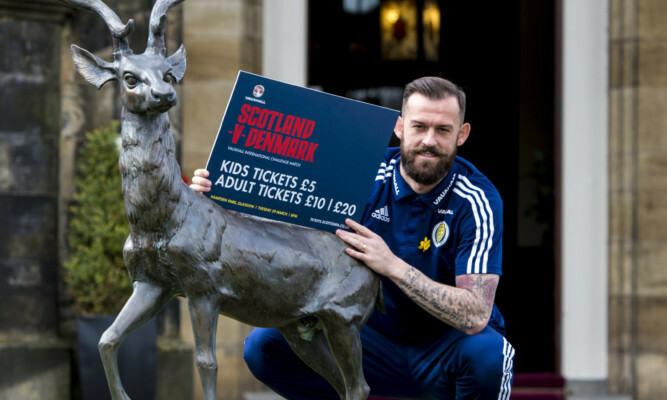 Steven Fletcher is enjoying living La Belle Vie in France but it has made Scotland’s absence from the Euro 2016 finals even harder to bear.